With growing number of useful websites, we have so many accounts online. So, it is hard to remember all passwords. People who cannot remember all passwords use a common password in all websites. But using same passwords in all websites is not recommended. In case any of your web account compromised, hackers can compromise all your accounts. Few people who are smart use password management tools. 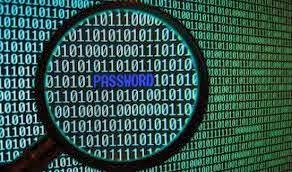 Password management tools can help users save passwords at one secure place and then use it whenever you want to log in on that website. But what if you are going somewhere. In this case, you leave all your passwords in your system. So, you will not be able to use those websites without passwords. In this case having a portable password management tool will be useful.In this post, we are sharing 3 best portable password management tools. 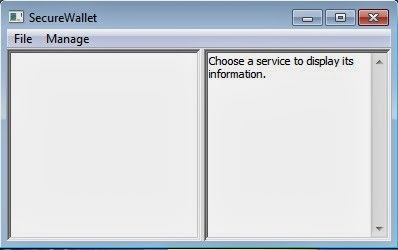 SecureWallet is a simple to use and free portable password management tool for Linux and Windows/ Ot comes with easy to use interface.You can easily store login information of any of your account. And all information you store in this tool will be password protected. This tool comes with two column interface. At the left side, you will see the name of login. On clicking on this, it will display the login information at the right side. 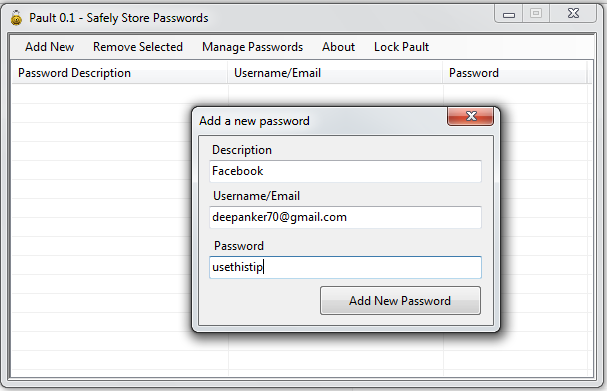 Pault is another nice password management tool comes for free It lets you easily manage your passwords. You can easily protect your passwords of different accounts and keep it always with you. 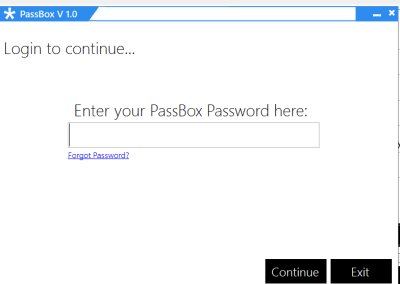 PassBox is another portable tool for keeping all your passwords safe. You can store all your password in this tool and remember the password of PassBox. Whenever you are going to log in to any website, use this tool to see your password. To store your password, you only need to enter login URL, username, and password. You can also add a security question and its answer. You can save as many accounts in this as you want. This tool also has a free password generator that suggests best and strong password for your account. You just need to select the length and select if you want to include special characters. This tool has modern UI and comes with no irritating ad. Password management tool is an important tool to have if you usually forget your passwords. With a portable password management tool, you can keep your passwords safe. Try these available password management tools and see if it suits you. If you know any other nice tool which should be in the list, you can share it with us via comments.